Senior care executives lobbied on Capitol Hill this week seeking relief for an acute and growing shortage of long-term care workers. 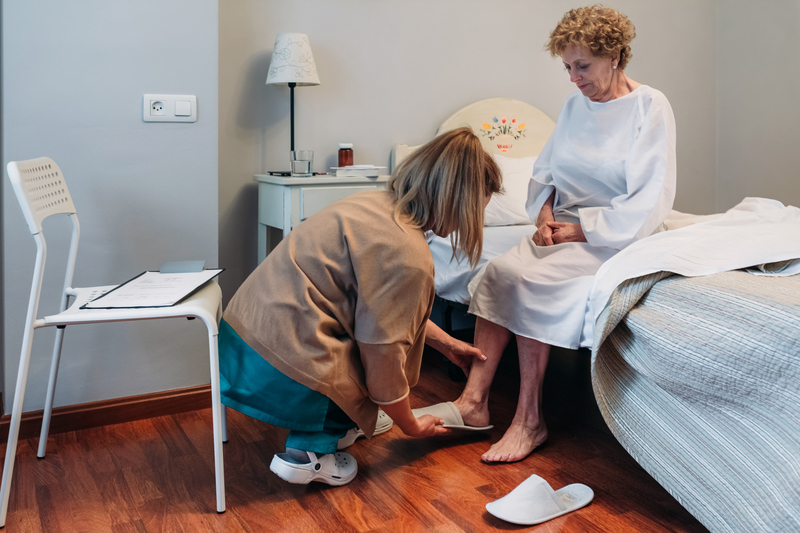 They asked lawmakers to create a temporary foreign guest worker program to alleviate the workforce shortages in aging services and to lift a punitive ban on training new certified nursing assistants at some nursing homes. This is “a time for fresh solutions for what seem to be intractable issues,” said Katie Smith Sloan, president and chief executive of LeadingAge, an association of nonprofit senior services providers, during a Leadership Summit this week. The long-term care shortage is well-documented and expected to intensify, as baby boomers age and need more care. The population of adults aged 65 or older is projected to increase from 48 million in 2015 to 88 million in 2050, according to data tracked by Leading Age. The country will need 2.5 million more long-term care service workers by 2030 to keep pace, estimates show. But right now more workers are leaving the field than entering it. High staff turnover, persistent vacancies, and difficulty with recruitment are constant challenges for senior living executives. Many long-term care providers see immigrants as a key part of the solution. Many long-term care providers see immigrants as a key part of the solution. 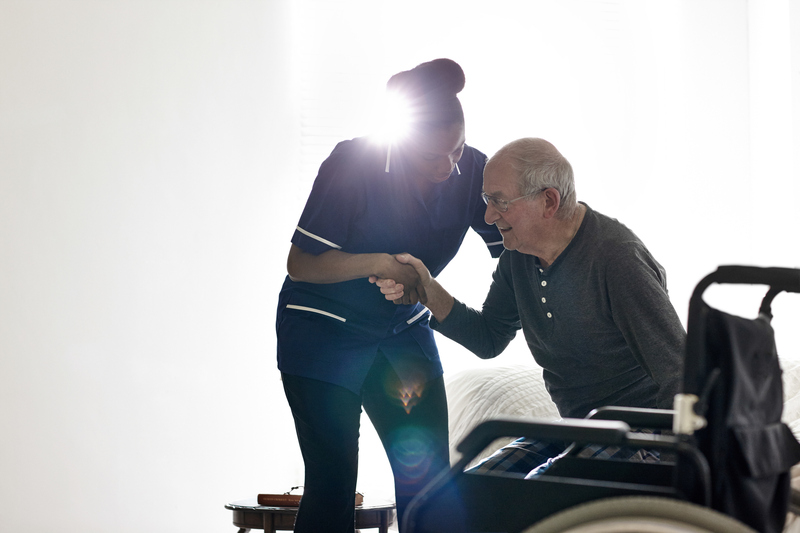 Foreign born workers already make up a quarter of the nursing home and home care workforce. Foreign born workers already make up a quarter of the nursing home and home care workforce, according to LeadingAge. That’s why the senior care advocates and executives are opposing new Trump administration proposed restrictions on immigration, including a plan to raise the income level families would have to show in order to obtain a green card and a ban on the temporary protected status of refugees from countries such as El Salvador and Nigeria. They are also opposed to any limits on family-based immigration. The advocates also are asking lawmakers to create a foreign guest worker program for people who come to the US to work in senior care. 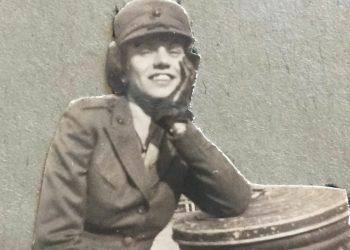 Such a program would include limits on how much time the workers would remain in the United States and parameters to protect them from exploitation. Some senior living officials said they greatly value the immigrants they have been able to hire. During the summit, one member urged others to help refugees fill out the paperwork they need to stay or change their immigration status. 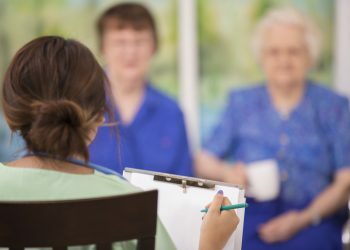 Another issue that senior care executives are advocating is to overturn a ban on training new front-line care workers. 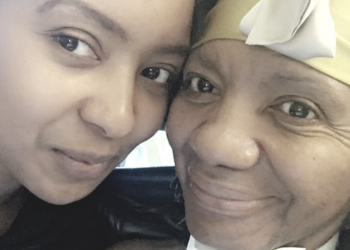 Under the current system, nursing homes endure a two-year ban on training if they are marked with deficiencies and corresponding fines during their reviews by the Centers for Medicaid and Medicare Services. 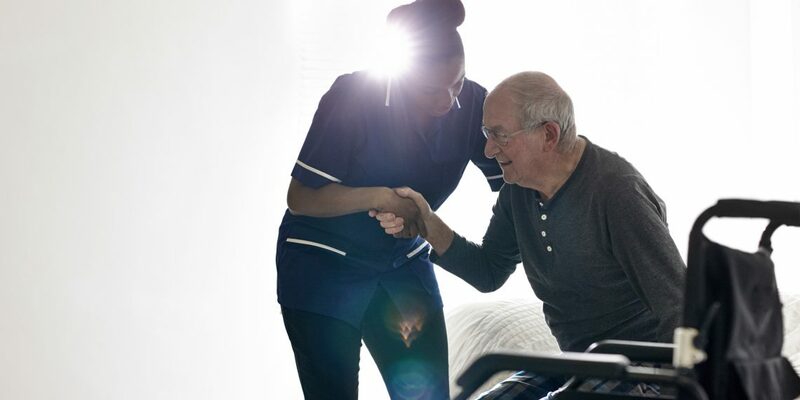 A bill introduced in the House by Wisconsin Rep. Sean Duffy, the Nursing Home Workforce Quality Act, and cosponsored by a bipartisan group of members from Kansas, Montana, Indiana and Minnesota, proposes to amend this rule, which has been in effect since 1987. Senior care executives said this greatly impedes on their ability to recruit and hire new workers, since prospective workers are far more likely to accept a job elsewhere where they can become certified on-site. Nate Glendening, administrator at Prairie Wind Villa, an assisted living community of 2500 residents in Phillipsburg, Kansas, said it’s “counterproductive” to restrict the healthcare workforce pipeline when the demand for workers is so great. He said some young people will drive two hours – even out of state – for jobs that offer the training while many jobs nearby go unfilled. 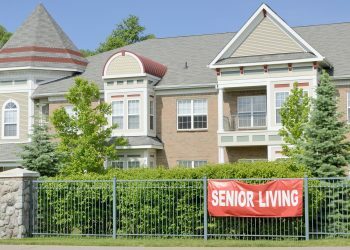 Many long-term care providers also lamented the lack of affordable housing for these low-income workers and seniors in general. Some suggested creative solutions such as shared housing models or support with transportation. A New LeadingAge poll released on Monday, that was conducted with NORC, helped validate the need for long-term care providers to prepare for the projected influx of people. 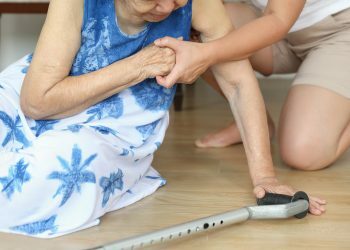 In a survey of older baby boomers, aged 60 to 72, 40 percent of respondents said they would rather live somewhere other than their current home if they had a physical disability requiring daily care. Most earlier studies and surveys have found a strong majority—76 percent or more—said they would rather stay in their own homes. 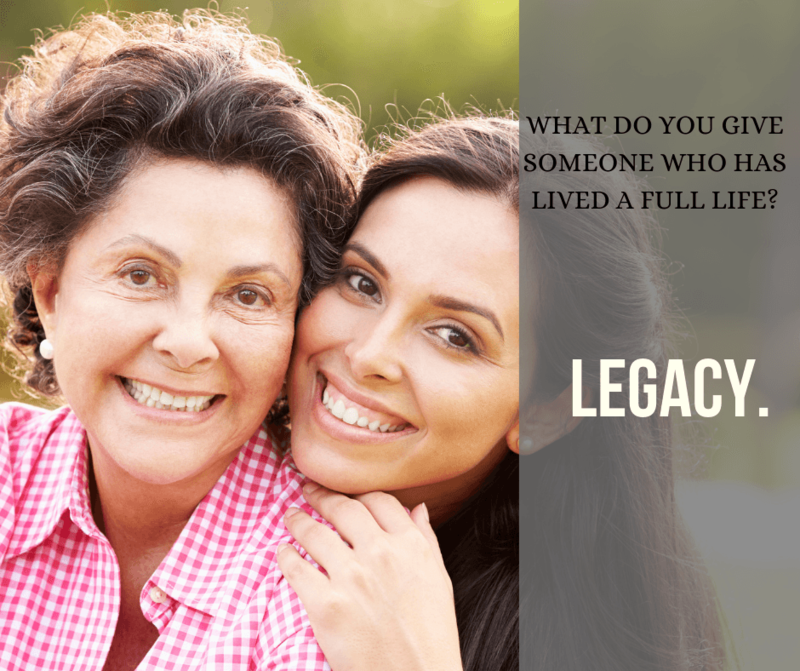 Ilyse Veron, a strategic consultant, explores health, aging, leadership challenges, and opportunities of the longevity economy from the nation’s capital.